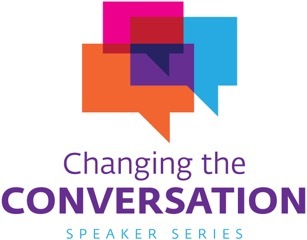 "Changing the Conversation” Speaker Series feature Christian thought leaders striving for inclusion of traditionally-marginalized people and communities. The Changing the Conversation Speaker Series has allowed for rich experiences. View our YouTube playlist to see some of our past speakers.